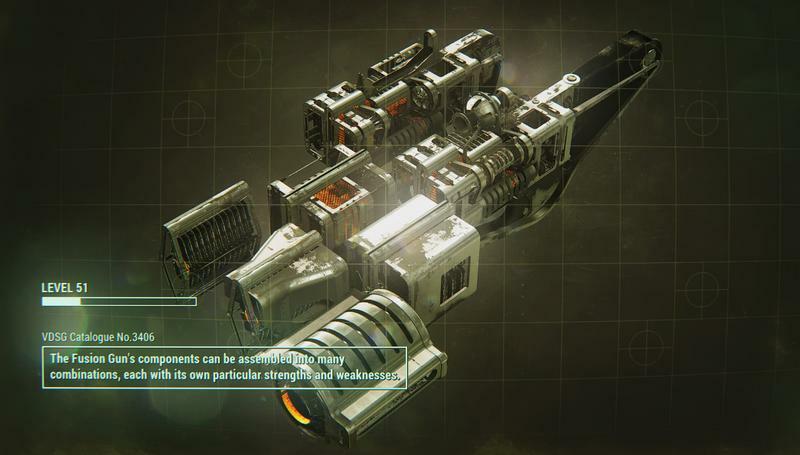 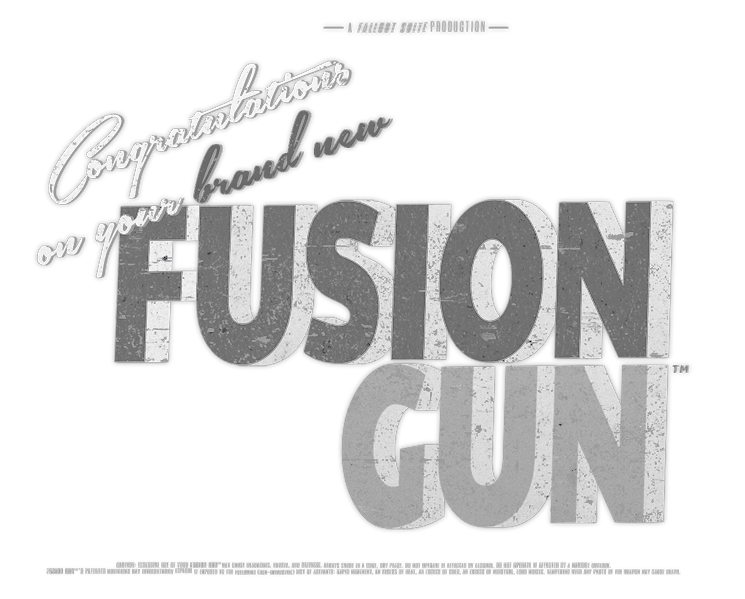 Adds an entirely new, high-detail energy weapon to the game. 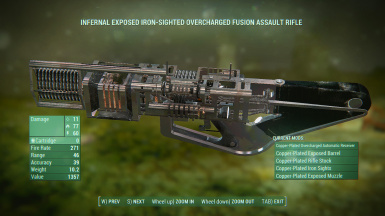 Over a dozen weapon attachments included. 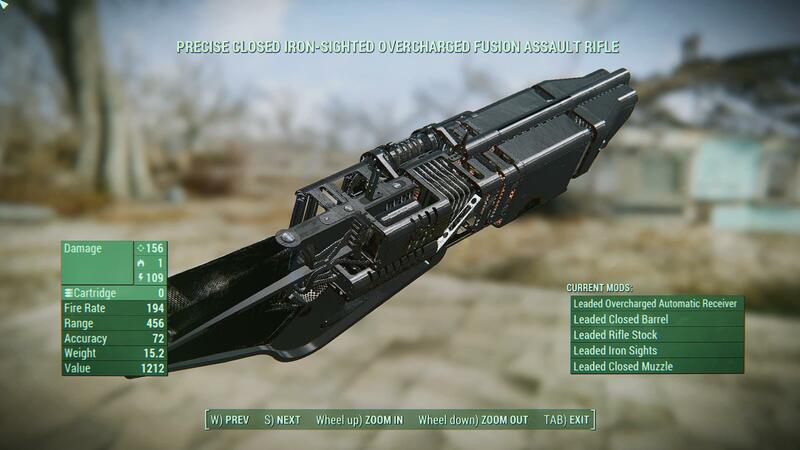 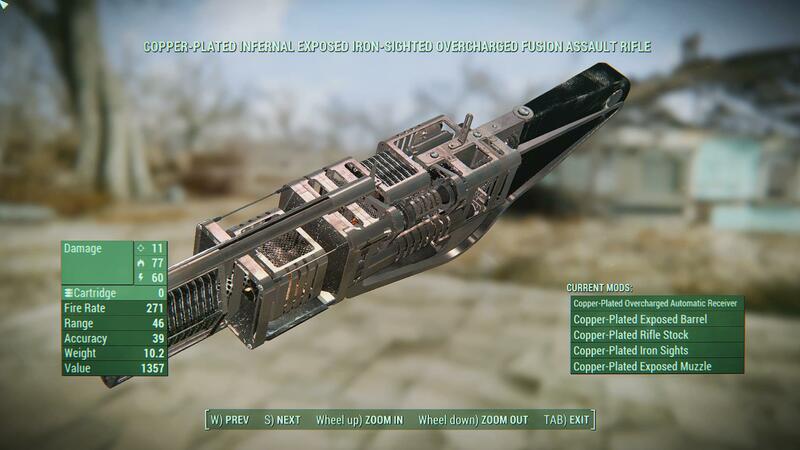 Simply use Nexus Mod Manager, or drag and drop the files manually into your Fallout 4 Data folder. 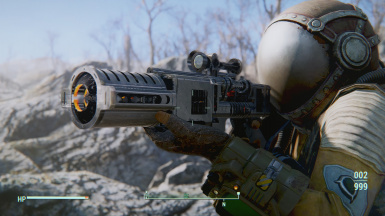 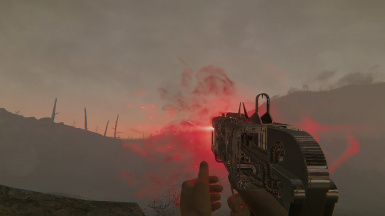 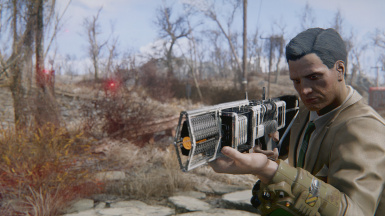 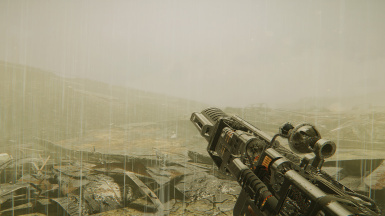 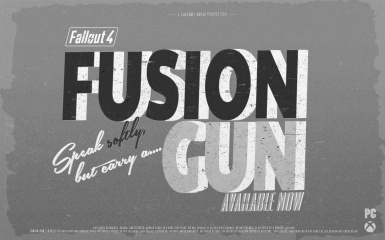 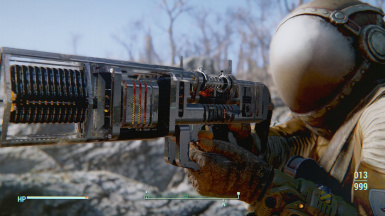 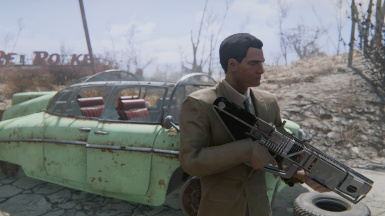 Once installed, the gun can be accessed by going to Sentinel Site in the Glowing Sea. Down in the tunnels, you'll notice radiation coming from a break-out room adjacent to the bedrooms. 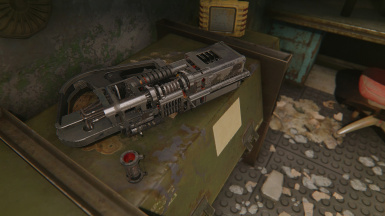 Open the large metal door to reveal a new bomb storage chamber, with the gun located up the stairs at the far end of the room. 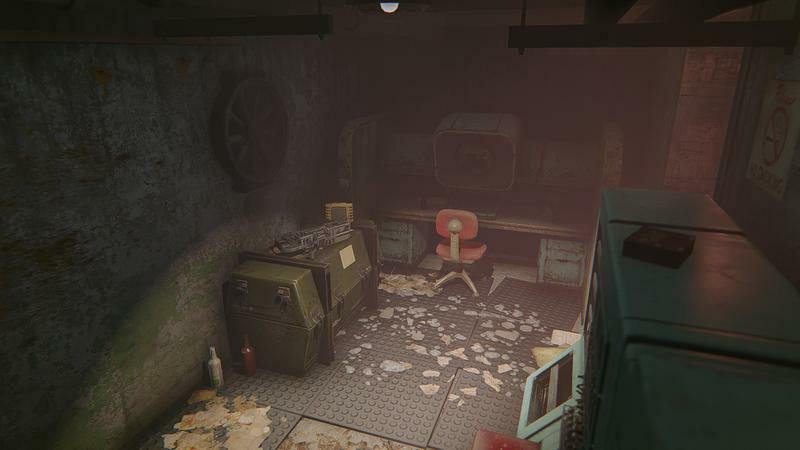 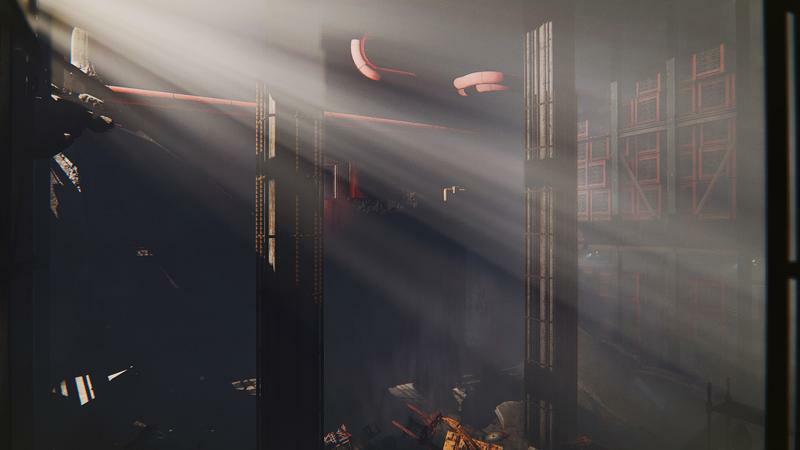 The bomb chamber within Sentinel Site, in the Glowing Sea.